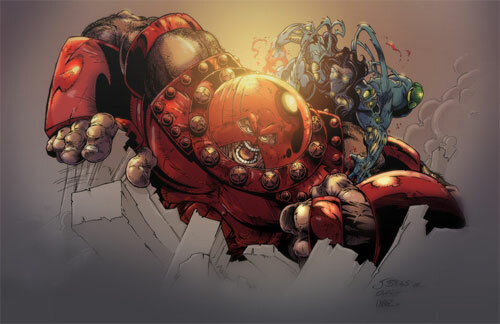 Another popular Marvel Comics antagonist appears in this next collection that we are about to showcase. 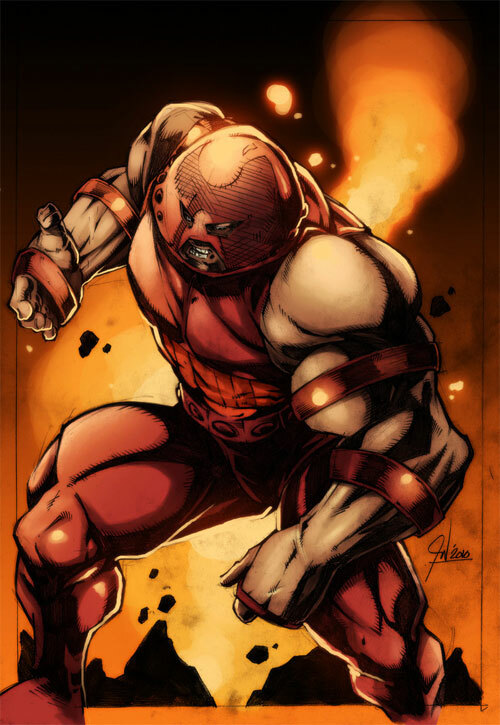 Juggernaut is a fictional character that appears in various comic publications by Marvel. 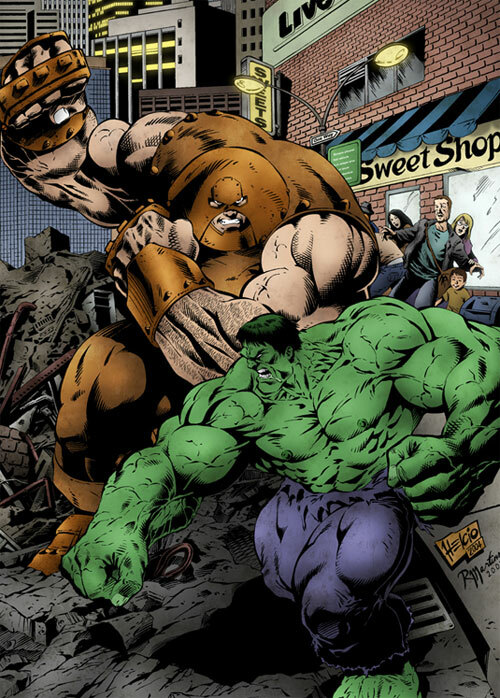 Among this is X-Men, Doctor Strange, Amazing Adventures and The Incredible ‘Hulk. 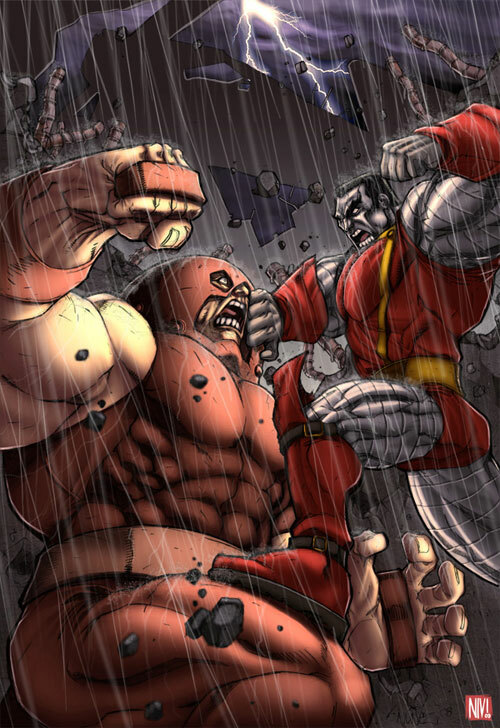 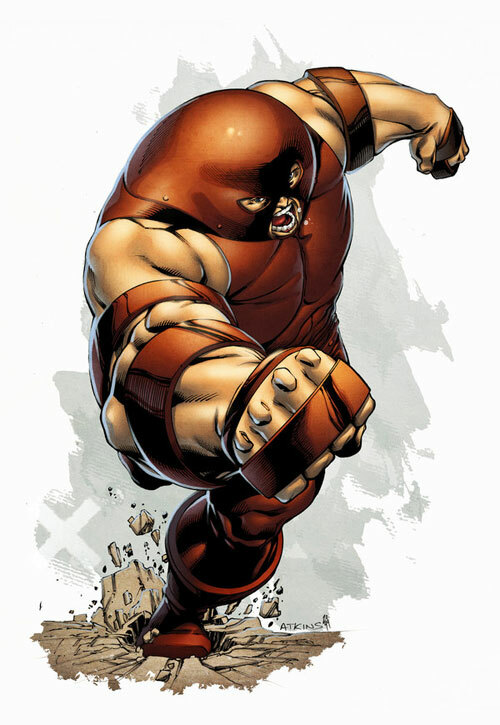 The Juggernaut possesses superhuman strength, being capable of shattering mountains, lifting and using buildings as weapons, and extreme durability. 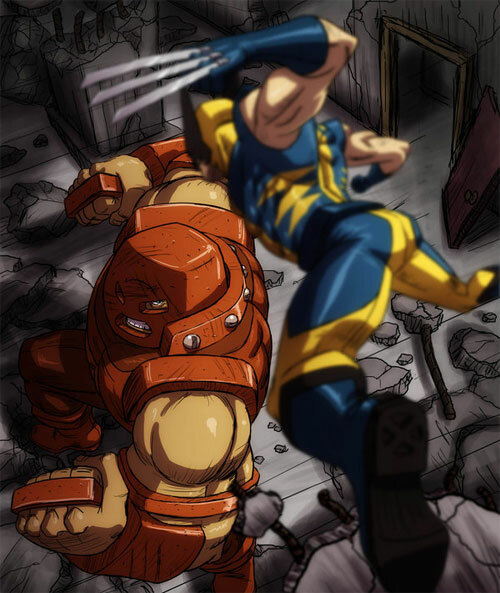 Its origin was told in the X-men series wherein Xavier recalls the story of Cain Marko who finds a hidden temple dedicated to the entity Cyttorak. 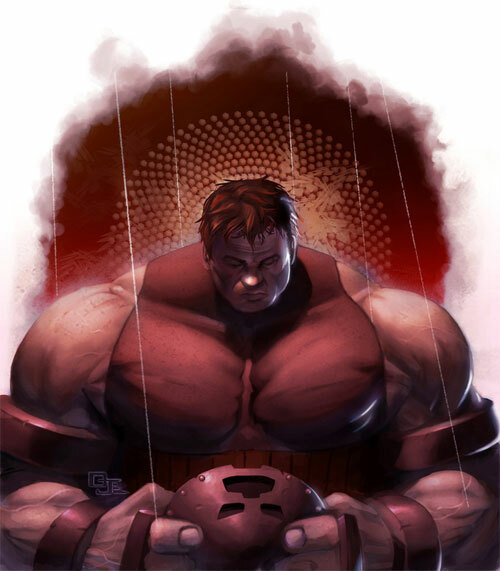 On entering Marko finds and holds a huge ruby, and reads the inscription on the gem aloud: “Whosoever touches this gem shall be granted the power of the Crimson Bands of Cyttorak! 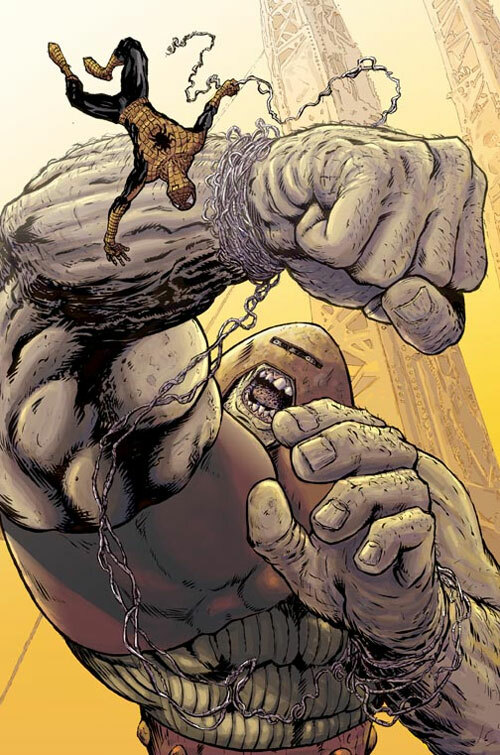 Henceforth, you who read these words, shall become … forevermore … a human juggernaut!” The gem channels Cyttorak’s power into Marko. 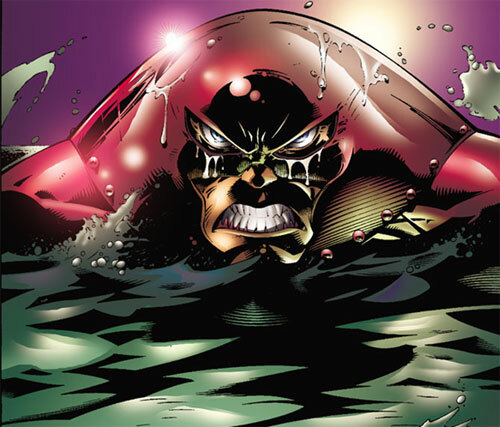 The transformation causes a cave-in, with the character buried and presumably killed. 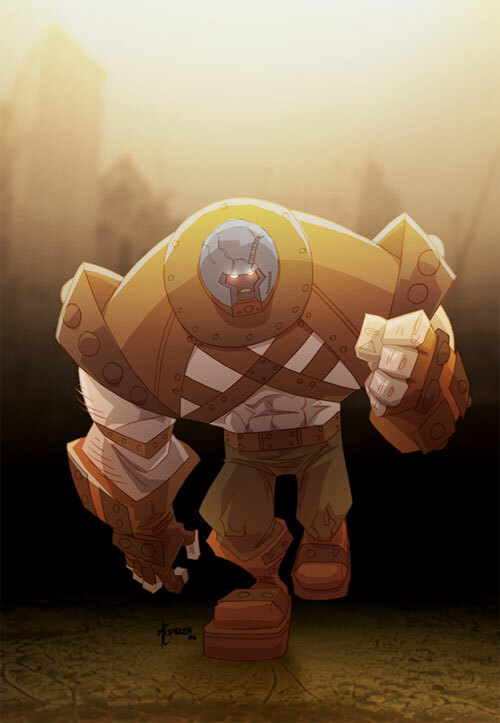 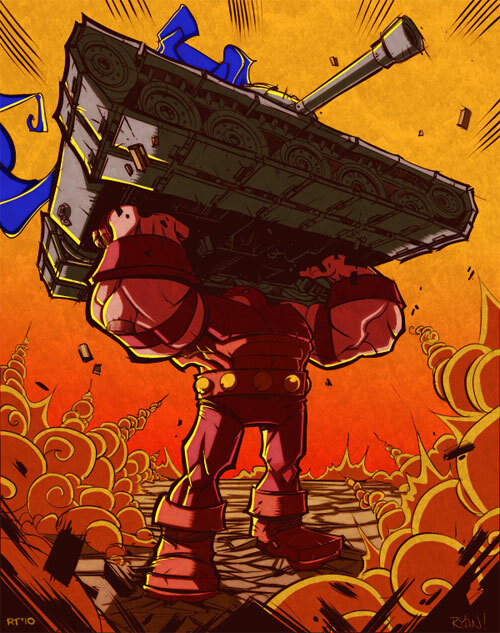 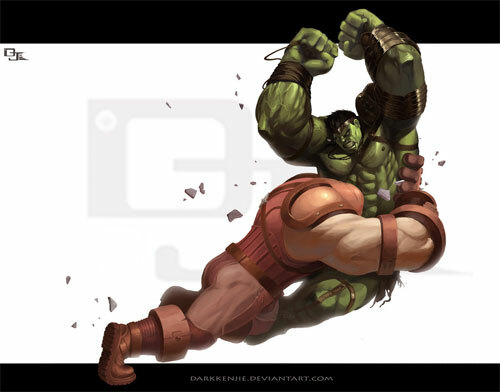 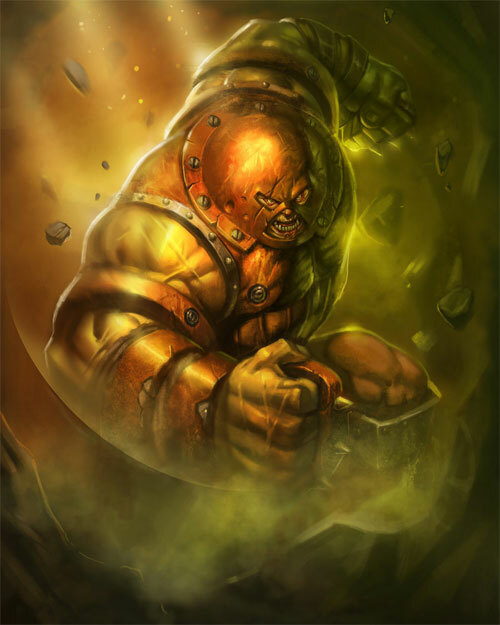 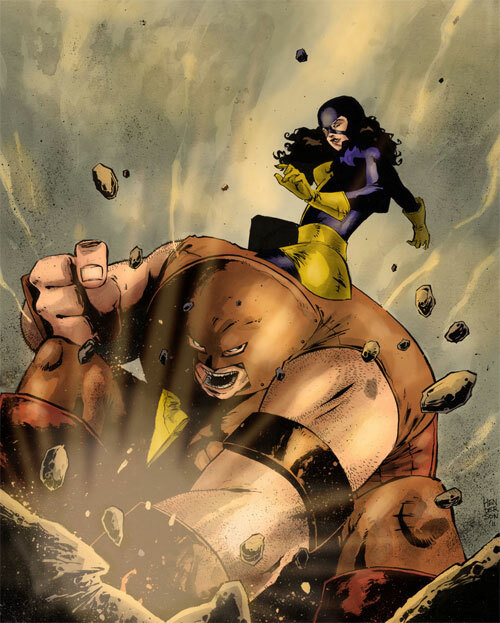 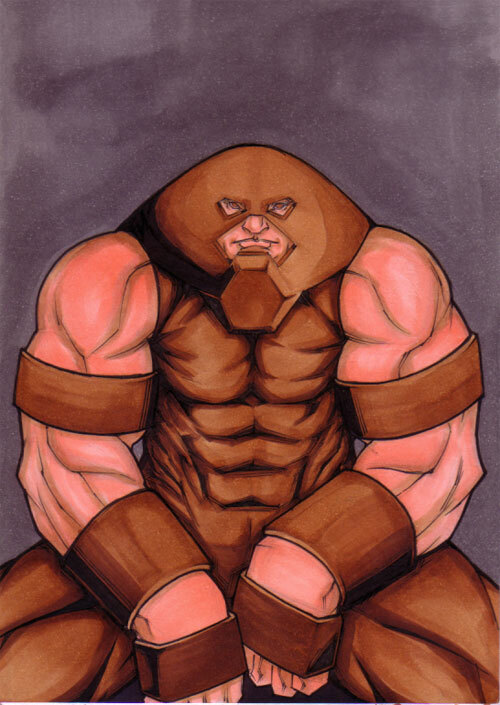 The Juggernaut is described as physically unstoppable once in motion and does not tire from physical activity and is able to survive without food, water, or oxygen. 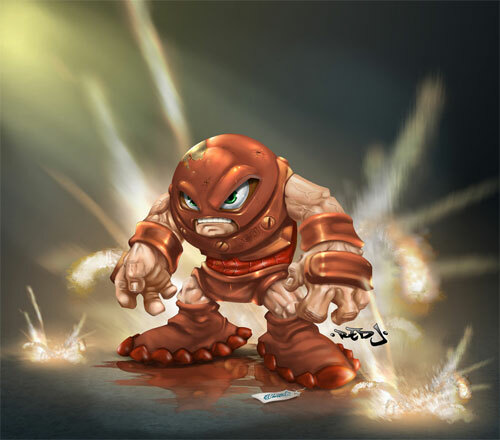 The collection of 22 Juggernaut Artworks features this unstoppable character in its maximum power. 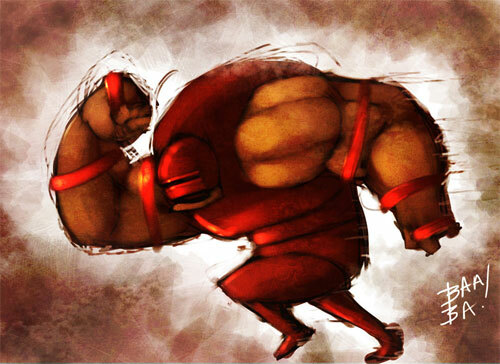 Browse through the collection and stay inspired!! 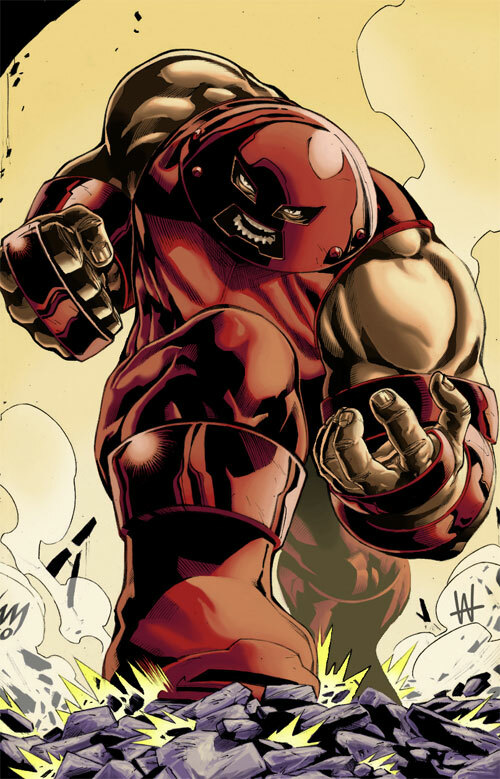 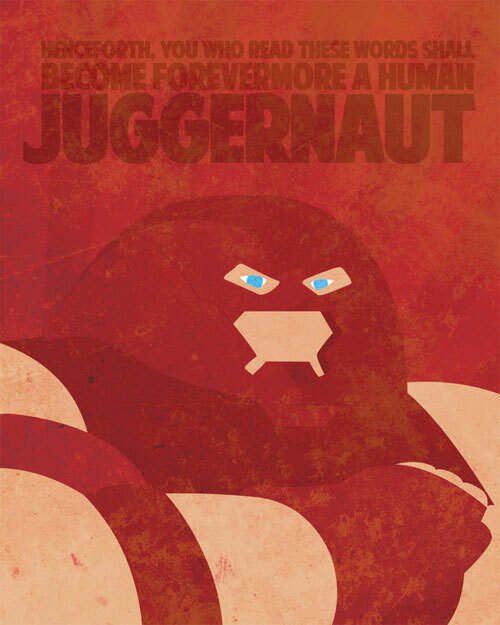 Juggernaut was ranked 188th on Wizard’s list of top 200 comic-book characters and was also ranked 19th on IGN’s list of top 100 comic-book villains.